The 11 Worst Ways to Run a Pet Business, As Told in Cats - Petpav - Your Online Magazine for All Things Pet! 11. Get distracted by chasing the wrong goals. 10. Save money by having your friends do the books. 9. Don’t bother checking references when you hire contractors. 8. Dress up as Santa for every promotion, no matter the season. 7. Instead of stocking products, take a nap instead. 6. Miss key appointments while sitting in traffic. 5. Avoid making a business plan, and shop for party hats instead. 4. Assume that because someone is young, they can fix computers and make websites. 3. Read the newspaper instead of returning phone calls to customers. 2. 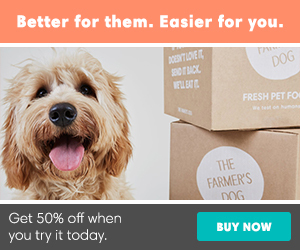 Instead of marketing, psychically command pet owners to buy things. 1. Forget to advertise your pet business on Petpav.com! Don’t make the same mistake – click here to get started. 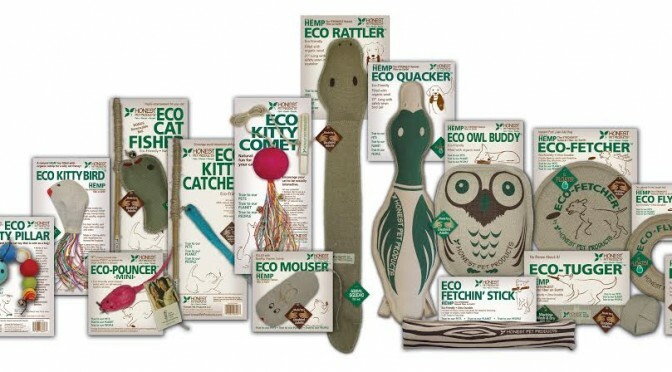 Honest Pet Products – Great for Your Pets, The Environment and Those in Need! 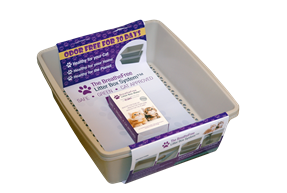 Breathe Free Litter Box System™ is the Best Litter Box on the Market!